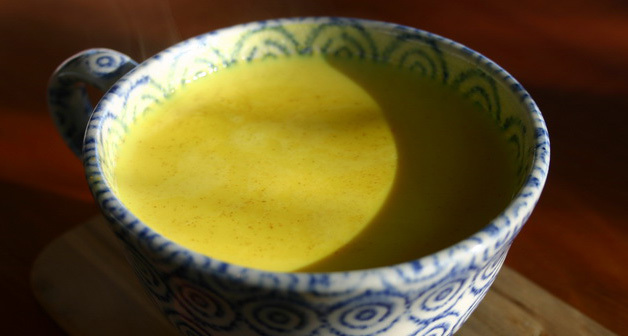 There are reasons why people mix up their own turmeric paste that they use in a beverage every day. Here is a link to a recipe–not the one I’ve been using, but very close–for directions on making Golden Milk. 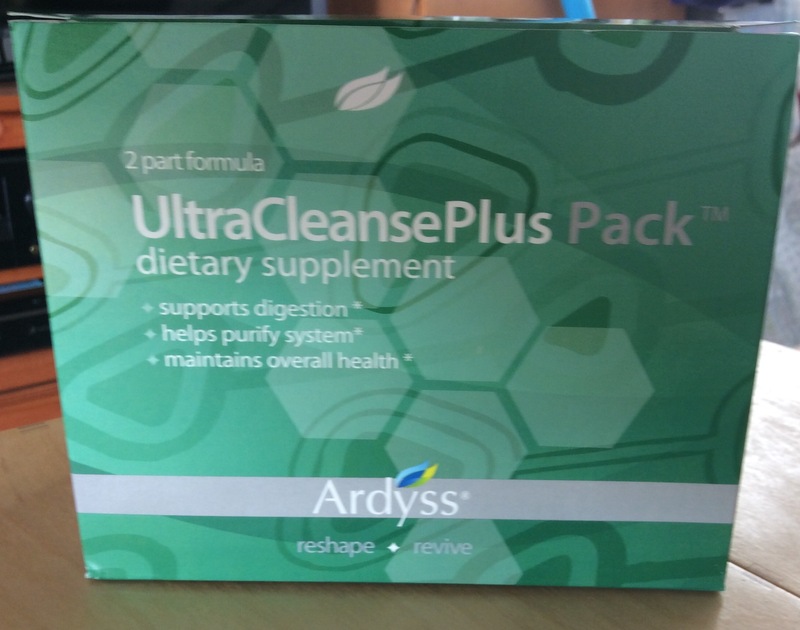 To be honest, before I stumbled upon Ardyss products (click here, except for Thursday, June 4,2015, when the site will be down for maintenance), I found this to be the gentlest and best of general detoxifying and general health foods available to me, since I can no longer take NSAID products and can’t function on the pain killers containing opiates. It relieved my joint pain, clearly helped with digestion, cleared my kidneys, and did tons of other positive things for this aging body. But if you aren’t getting enough benefits, contact me in a comment below or learn more at Ardyss Ultra Cleanse Plus pack. The Cleanse contains all natural ingredients and may be even more gentle than the Golden Milk. It works faster as well as better. 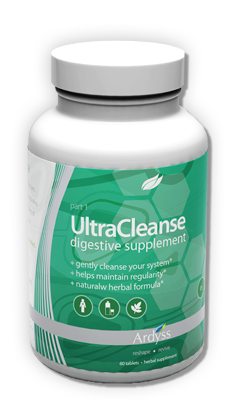 The UltraCleansePlus Pack contains 30 bags of tea as well as the 60-tablet bottle. Don’t mean to be advertising here, but I’m sold on this product and the company. Here’s to your cleansing success, no matter whether you go the turmeric route or the UltraCleanse route.